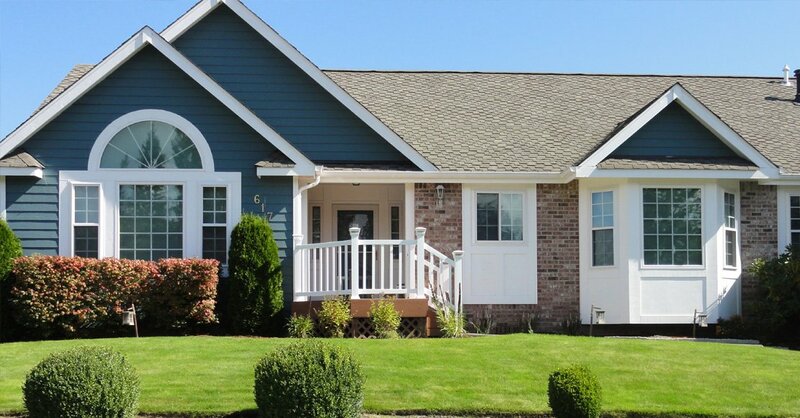 If you are looking for trained, experienced and dependable window replacement specialists that serve Pierce County, WA, you have come to the right place. 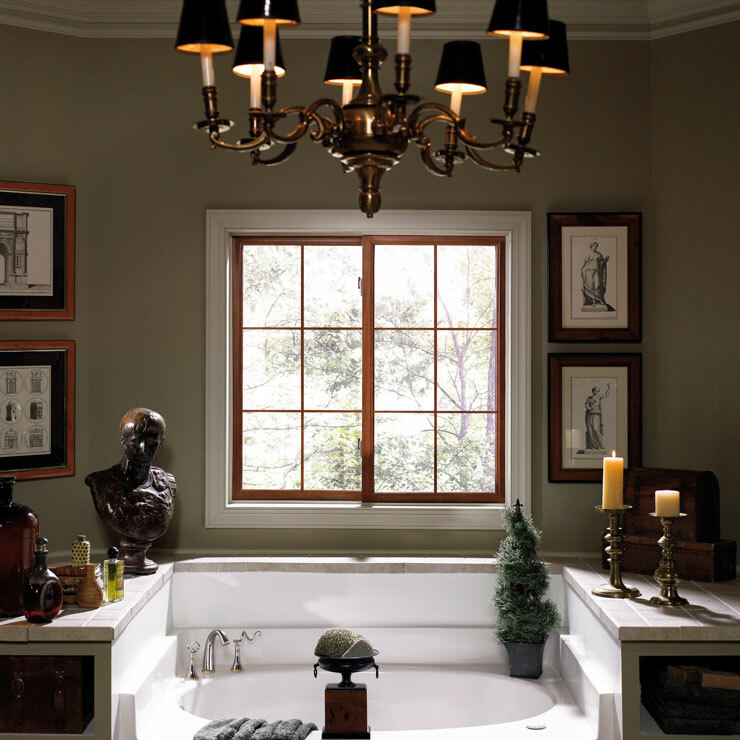 Since 1974, Builders Service Company has been one of the most trusted sources for window glass replacement and window replacement in Pierce County. 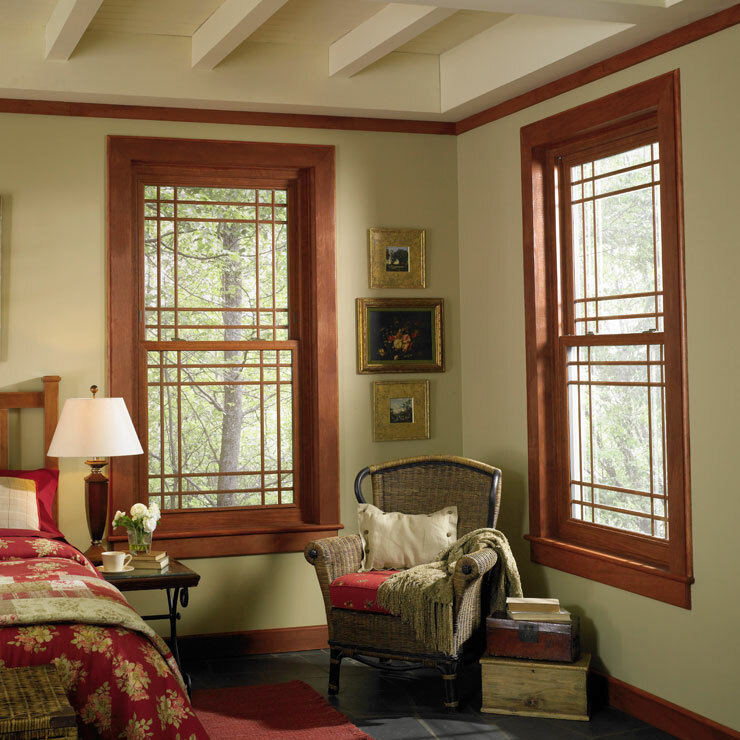 As the exclusive dealer and installer of Premium Preservation Windows in the region, we offer elegant, sturdy, energy-efficient and long-lasting vinyl products to meet all home window replacement needs in Pierce County. 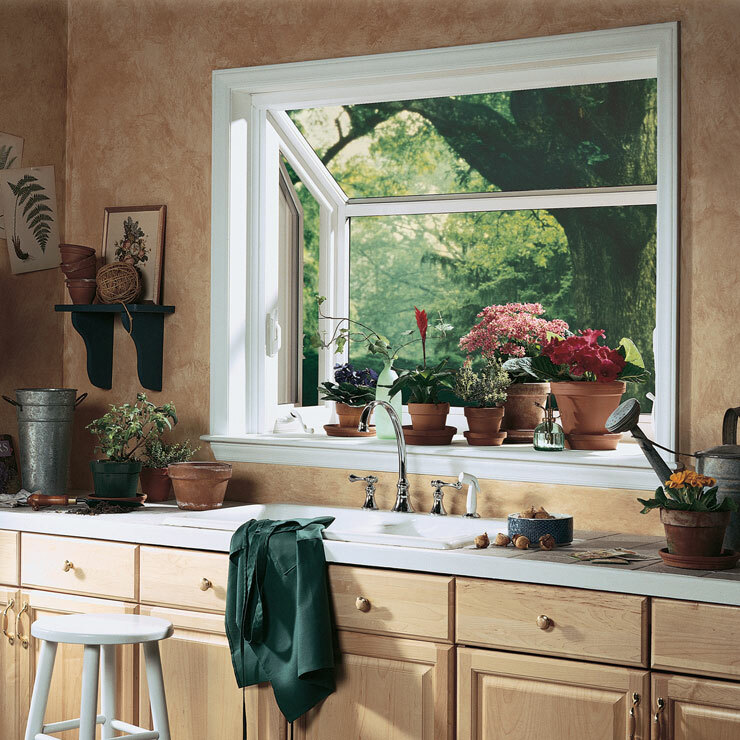 Window Upgrades in Pierce County - Is it Time to Upgrade Your Windows? 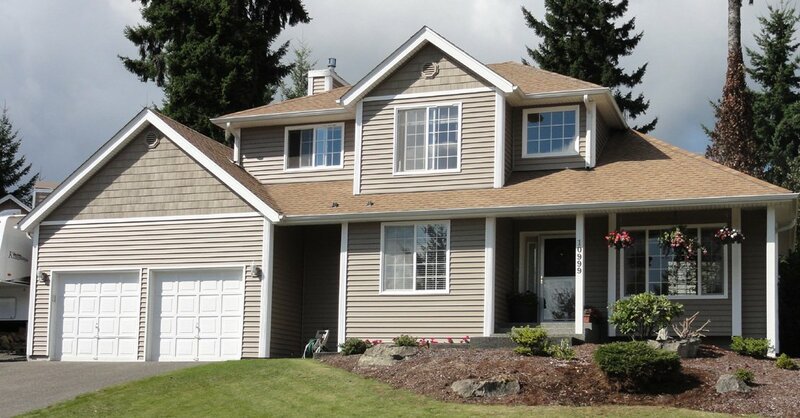 Discerning homeowners who appreciate quality should call us for window replacement in Pierce County. 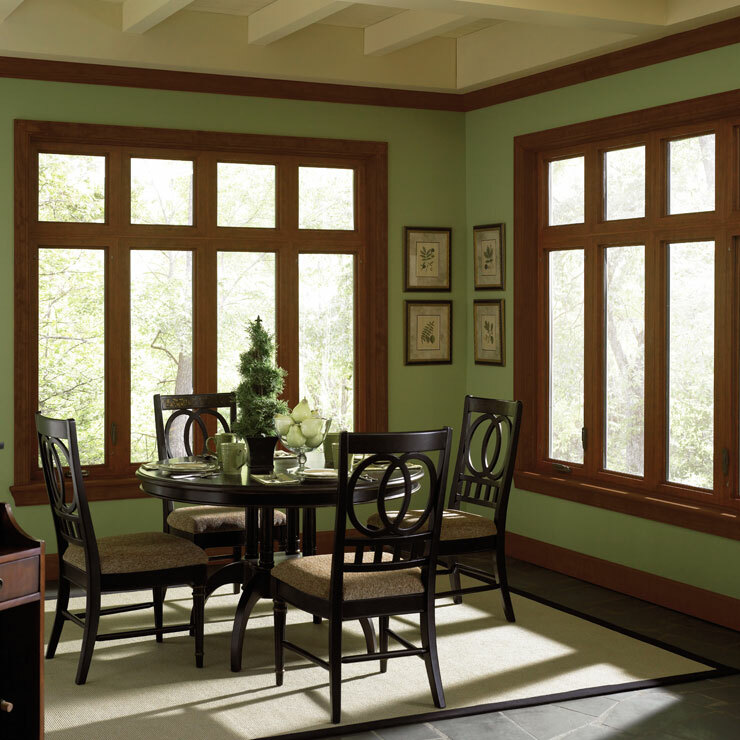 Whether they need window glass replacement or window frame repair or otherwise want to upgrade to energy-efficient windows, we have them covered. 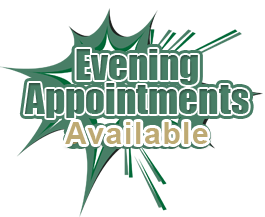 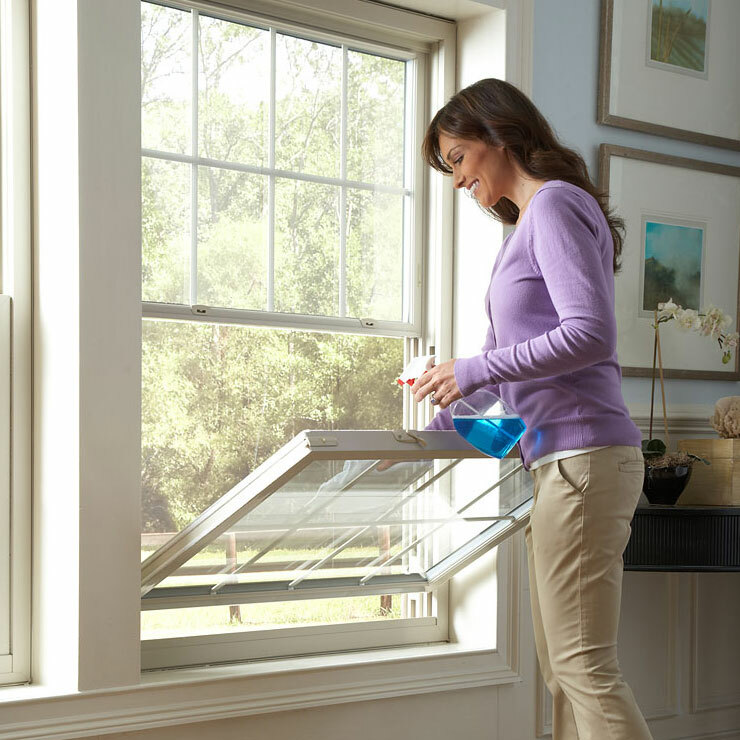 Why suffer such problems when our window services in Pierce County are just a phone call away? 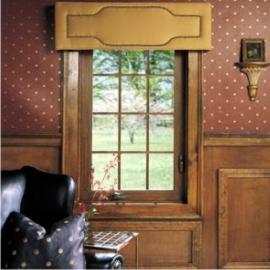 We respond promptly to calls and even offer free in-home consultations to discuss the window needs of our customers. 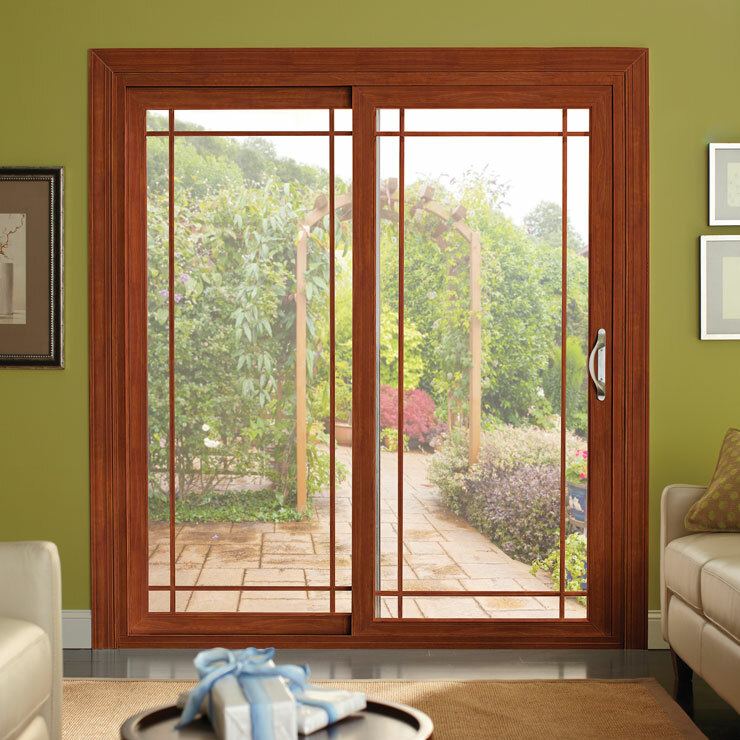 Why Choose Us for Window Glass Replacement in Pierce County? 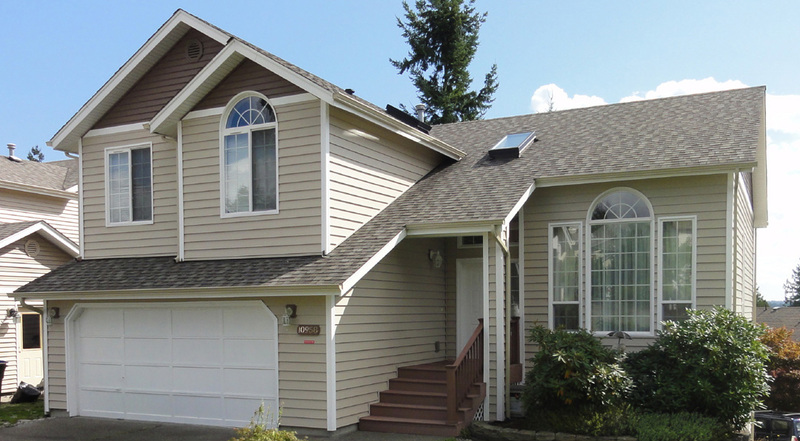 Window glass replacement in a Pierce County home is an important investment for the homeowner as it has a major impact on the functionality of window. 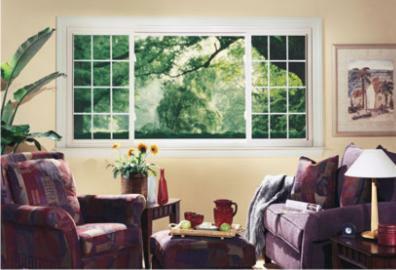 Make sure your money is put to the best possible use by choosing us for window glass replacement in Pierce County. 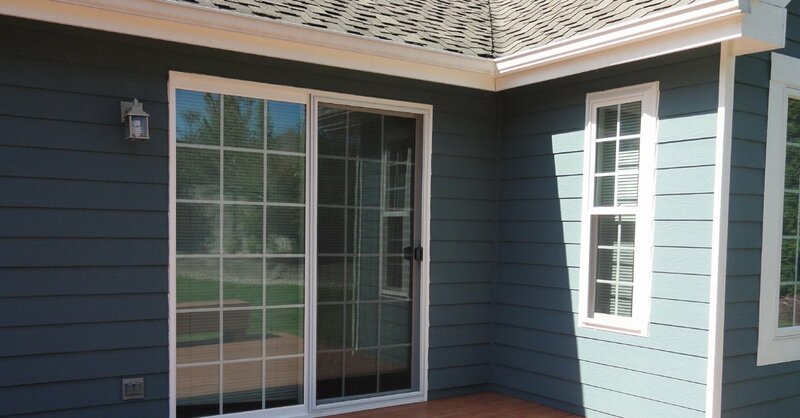 After experiencing our services, you will be glad that you chose us for window glass replacement in Pierce County. 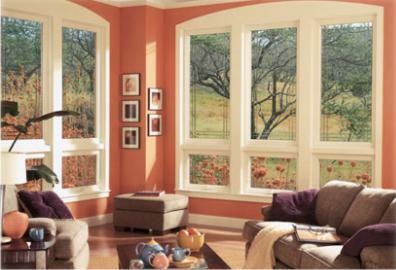 Need window replacement, window glass replacement or window upgrade services in Pierce County? 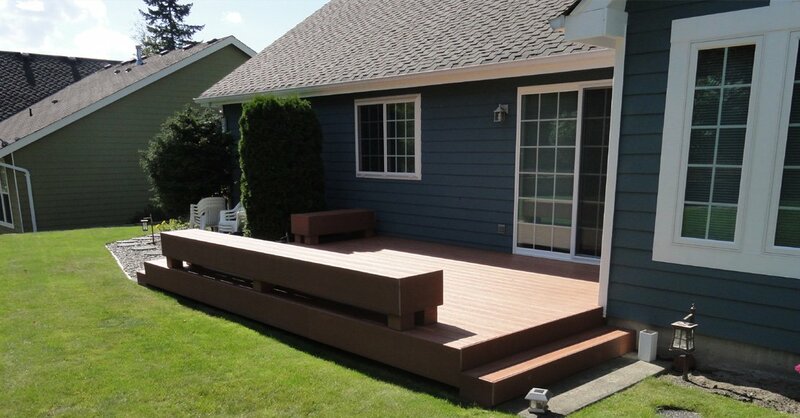 Call Builders Service Company at 888-980-8580.